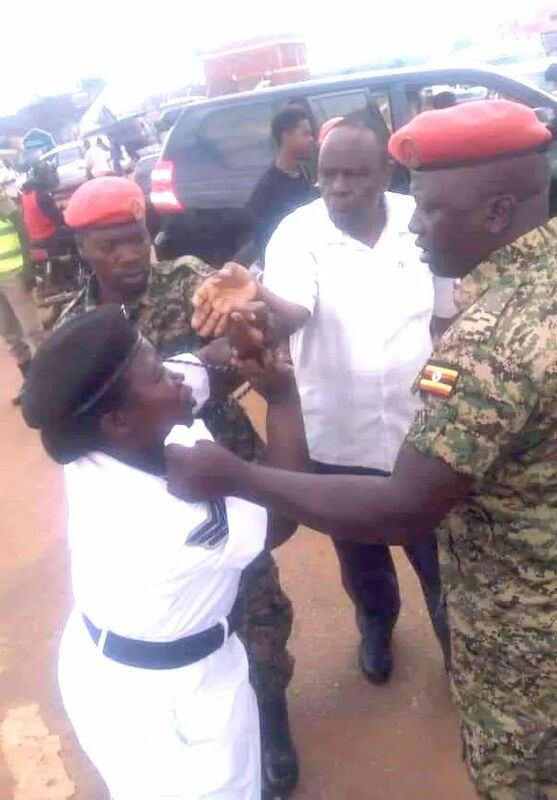 KAMPALA – The Opposition Forum for Democratic Change (FDC) has called for the sacking of Uganda’s ambassador to Burundi, Maj Gen Matayo Kyaligonza, following the Sunday incident in which he and his bodyguards were caught on camera assaulting a female police officer. 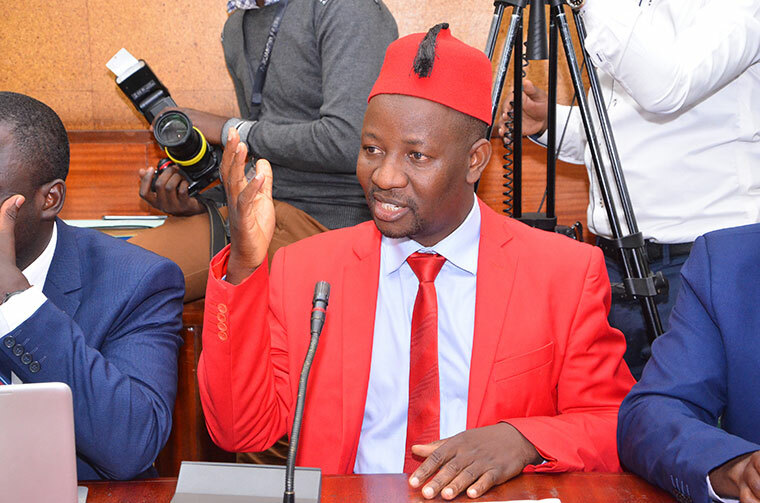 The FDC party spokesperson, Mr Ibrahim Ssemujju Nganda, said Maj Gen Kyaligonza cannot be an ambassador when he disobeys the law. “We have been informed of the incident involving a police traffic sergeant and UPDF Military Police soldiers. It is very regrettable and apologies to our police sister. UPDF and UPF [Uganda Police Force] are establishing the facts. Findings will guide action to be taken,” Brig Karemire said. Police spokesperson Fred Enanga said they would summon Maj Gen Kyaligonza to record a statement over the matter. “The police leadership has cause for the summoning of H.E. The Ambassador Major General (rtd) Matayo Kyaligonza, through the Ministry of Internal Affairs to the Ministry of Foreign Affairs on probable charges of assault and wrongful obstruction of an officer on duty,” Mr Enanga said on Monday.